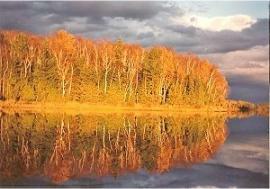 We are a 4 cabin resort on the Turtle Flambeau Flowage. 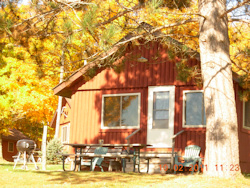 All cabins are lake front & offer a south west view of Lake Bastine. All cabins are full house keeping with bedding supplied. Each cabin has Wi-Fi, Satellite TV, air conditioning & gas log fireplaces. 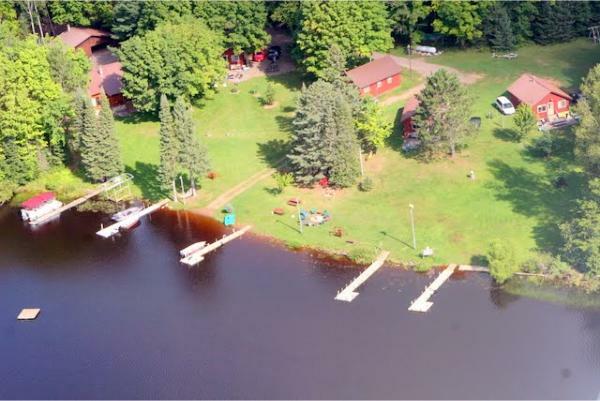 Included with each rental is a 40ft dock with electric. Boat launch & fish cleaning facilities are on site. We also offer pontoons, canoes, fishing boats & kayaks for rent. Hunting dogs allowed. We are located 2 miles north of the dam.